"I Love You Too" is the fourth single from the Haberdashery album, "Valence". The tracklist includes energetic remixes from Destination, Bispatial, davidmahr, Javier Zubizarreta, and Synthetik FM. The b-sides for the single are Haberdashery's new cover of "New Favorite", originally performed by Alison Krauss and written by Gillian Welch, and a Spanish version of "I Love You Too", translated by Leonel Benavides, Jr. Concluding the single is markymix's beautifully haunting interpretation of the title track. A grassroots video comprised of fan photos was also created to coincide with the release of the single. "Stars" is a layered, melodious synthpop love song of the most ardent variety. Remixes by The Psyche Celebration! and markymix offer a danceable and 8bit spin on the song and accompany variations on the album version. A brand new version of "Two Become One", the Instant Infant Remix (by Jens Lyd and Brian Belloni) brings a distinctly European energy to the track. A 2009 version of Haberdashery's 2004 track "I'm Lost", revolving around unrequited love, makes for a perfect counter to the joyous title track. The "Stars" video is set to the 8bit Chiptune markymix and features Cubism visualizations by Cody Williams and additional production by markymix. "I Try To Tell You" is the second single from "Valence”. The release is an irresistible synthpop track and catchy love song that'll have you singing along with a smile on your face. A sample-tastic remix by Markymix amps up the energy and a fresh and danceable remix by Bispatial accompany an extended remix. 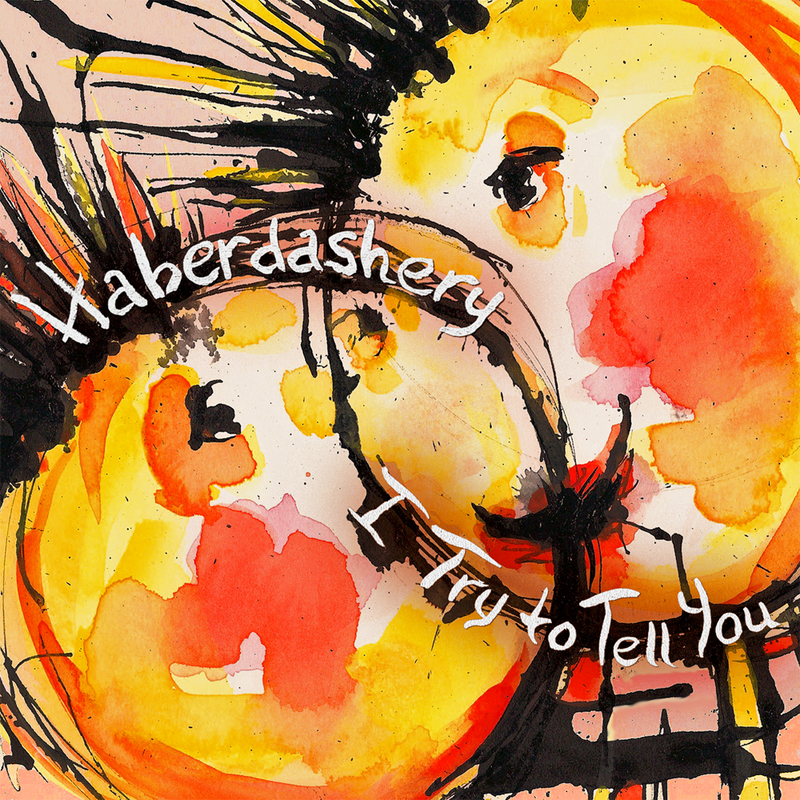 Rounding out the 5 track release is Haberdashery's cover of Over The Rhine's "Latter Days".